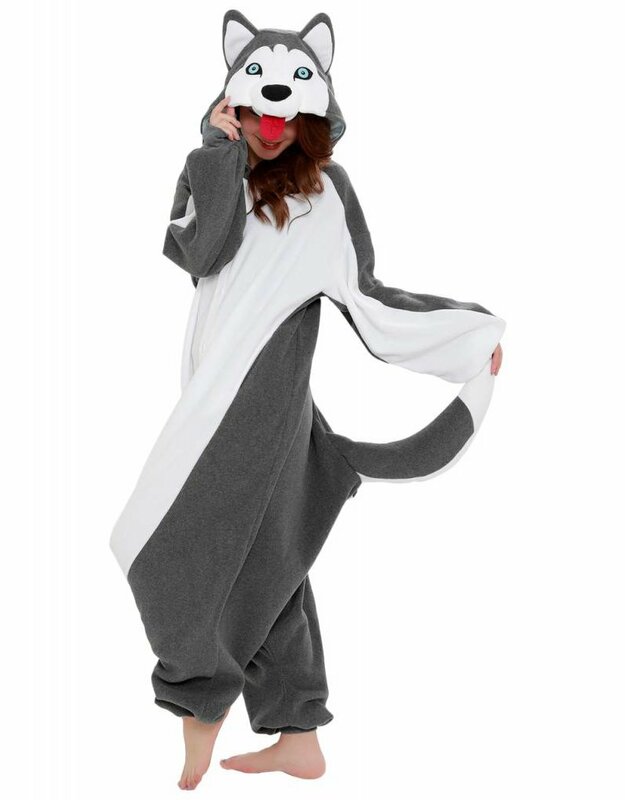 Before you put on our Siberian Husky Kigurumi, ask yourself if you’re ready for a day full of hugs and high-fives. Because as soon as your friends see you sporting this exquisite piece of leisure fashion, they won’t be able to resist running their hands over the soft, cozy fleece! 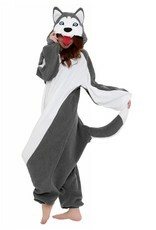 After a long day of being awesome, this animal onesie is the perfect thing to wear to bed.